Always positive and with a bright personality to match, Natasha Trayhorn is a highly experienced member of the award-winning property management team at Agency Avenue Schinellas. 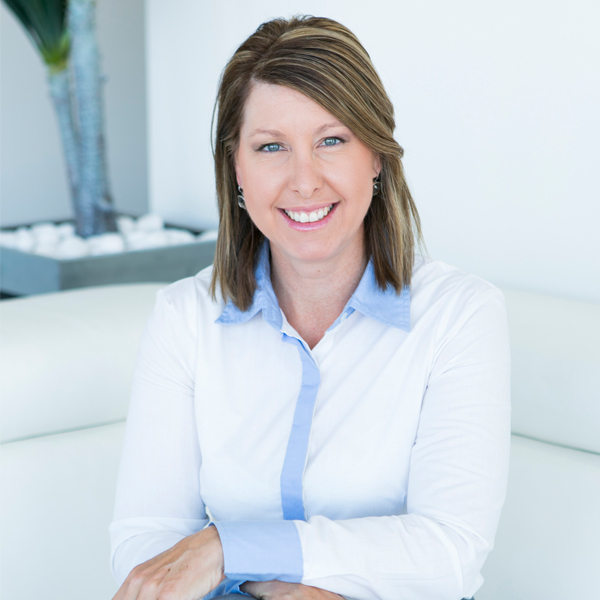 Natasha is passionate about her work and has enjoyed a successful real estate career spanning over 18 years. Senior Property Management roles, managing portfolios of over 350 properties, have perfected her exceptional management and organisational skills crucial attributes required to successfully coordinate the management of your property. Natasha is the consummate professional, drawing upon her skills, knowledge and experience to provide the highest level of personalised service possible – with a smile. You are invited to call into our office for a coffee and to speak with Natasha about how she can help you maximise the return on your rental portfolio.